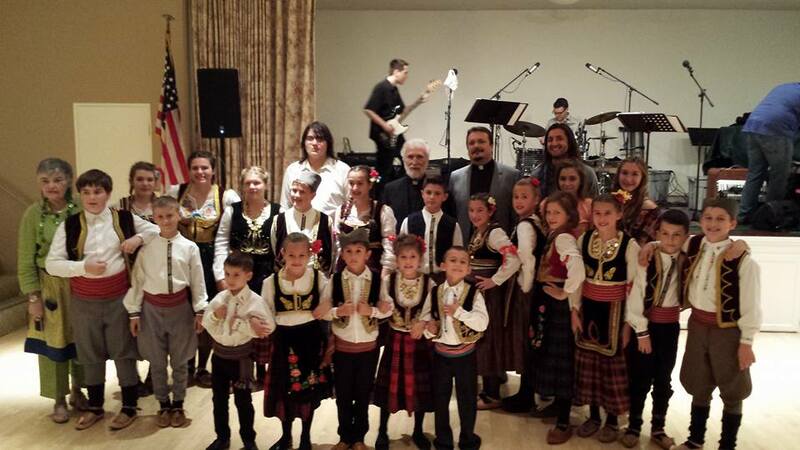 The youth folklore dance group “Srbadija” at St. Sava Serbian Orthodox Church in Merrillville, Indiana will host a special lenten luncheon taking place immediately after the divine liturgy in the South Wing Social Center at the Church Sunday, April 10 (approximately at Noon). 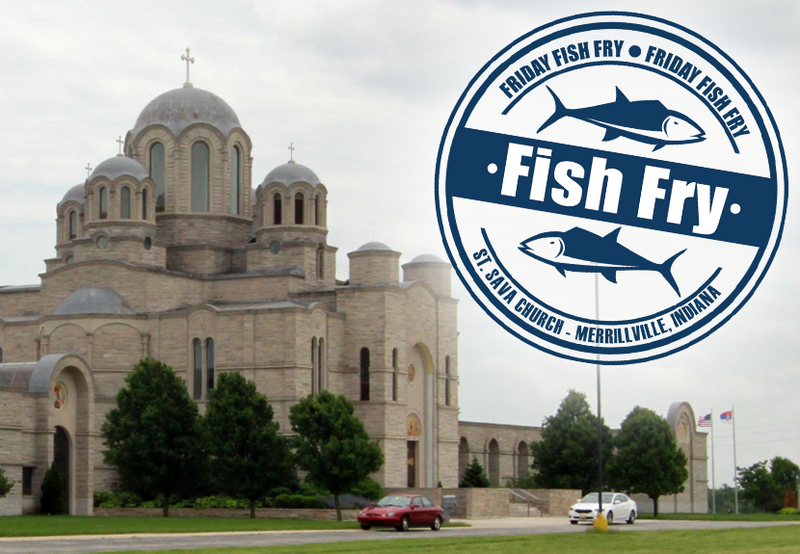 The menu will feature specialty Serbian-style lenten foods. Proceeds from the luncheon will help to purchase new costumes for the young dancers who help to carry on the cultural dance traditions. The group had a busy 2015 year with multiple special performances at St. Sava, several appearances at Serbian folklore festivals throughout the Midwestern Diocese, the World Cultural Festival 2015 in Valparaiso, Indiana, and a special performance in San Francisco, California. This fundraiser luncheon is part of a busy month of preparation for Srbadija Folklore as they get ready to host the second annual Intercultural Folklore Festival in the Pavilion at St. Sava taking place Saturday, May 7 which will feature ethnic dance groups from around the region. This year there will be some familiar dance groups from the inaugural festival and some new additions to the lineup. In the coming weeks Srbadija will announce the names of the groups performing and some background about what you can expect to experience. For more information about the upcoming Intercultural Dance Festival, visit the luncheon at St. Sava at approximately Noon Sunday, April 10 or watch the www.saintsava.net/blog or the Intercultural Dance Festival Facebook Event Page for more.